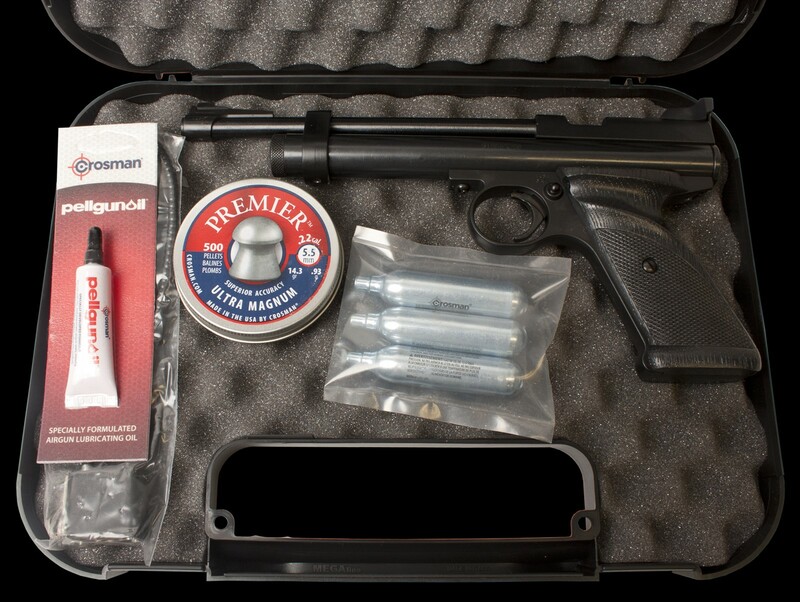 Wighill Park Guns | Products | Crosman Pro Bloxs. 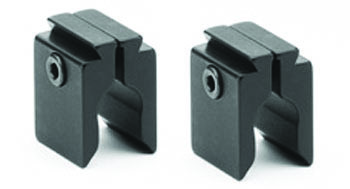 The Crosman Pro Bloxs adds dovetails to weapons without standard dovetail grooves. Permitting the attachment of mounts and accessories. 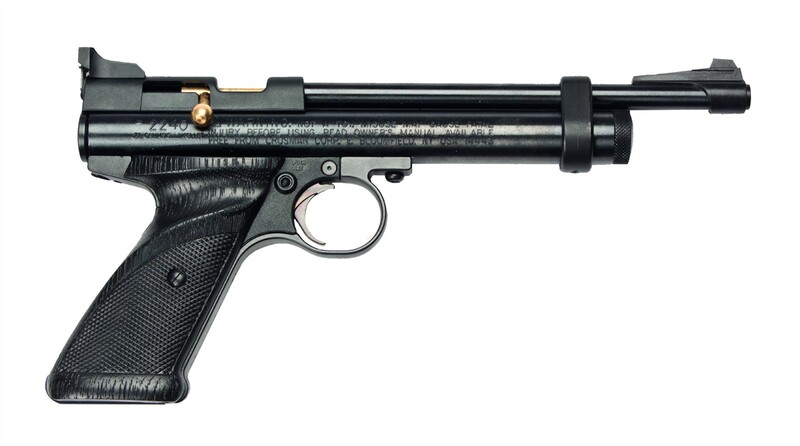 For use with the Crosman Ratcatcher and Rabbitstopper. Also suitable for model numbers 1322, 1377, 2240, 2250, 2260 and 2289. May also be used with other brands of pistols with similar layout.